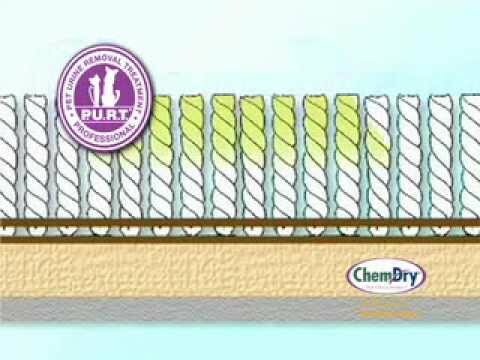 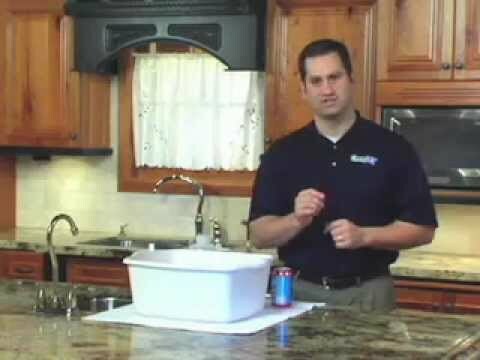 How does the Chem Dry system compare to traditional Steem cleaning. 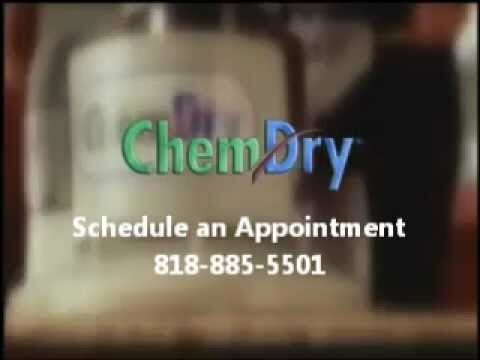 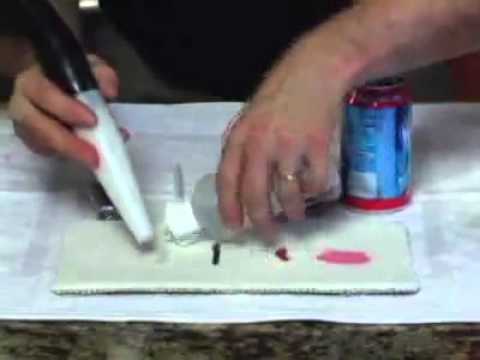 Chem Drys Power Head Vs. Steem cleaning wand. 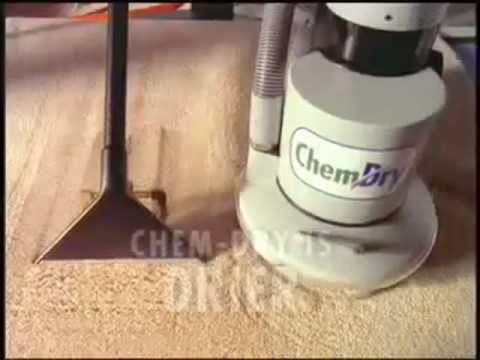 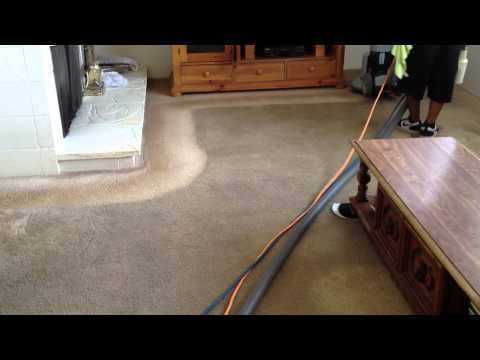 Chemdry Carpet Tech.